PALM BEACH, Fla. — President Donald Trump will be making his first visit back to Mar-a-Lago since a Chinese woman was arrested on the property two weeks ago for sneaking past security. The president and first family are due to arrive in West Palm Beach area on Thursday for an extended Easter weekend. “I assure having been there and done that the Secret Service is doing a top-down review comprehensive review of all security,” says former Secret Service agent Timothy Miller. 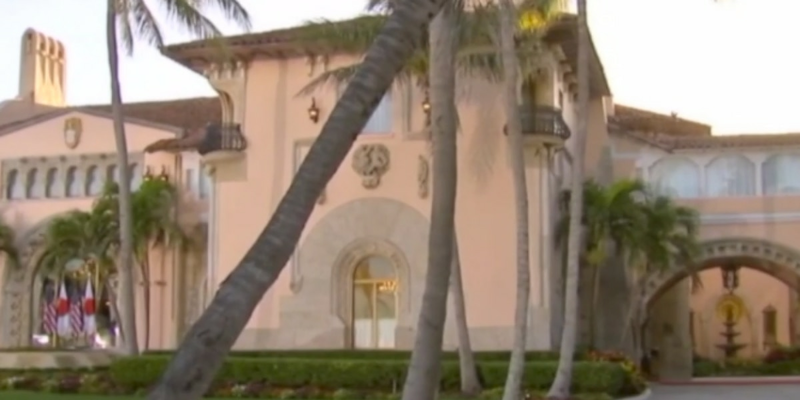 Mar-a-Lago staff took much of the blame from authorities for allowing the woman onto the property two weeks ago even though she was not on any guest list. Miller says the agency is likely reviewing all protocols and will work closely with Mar-a-Lago security on enforcing guest lists. “I've heard some say security is broken at Mar-a-Lago that’s absolutely not true,” according to Miller.